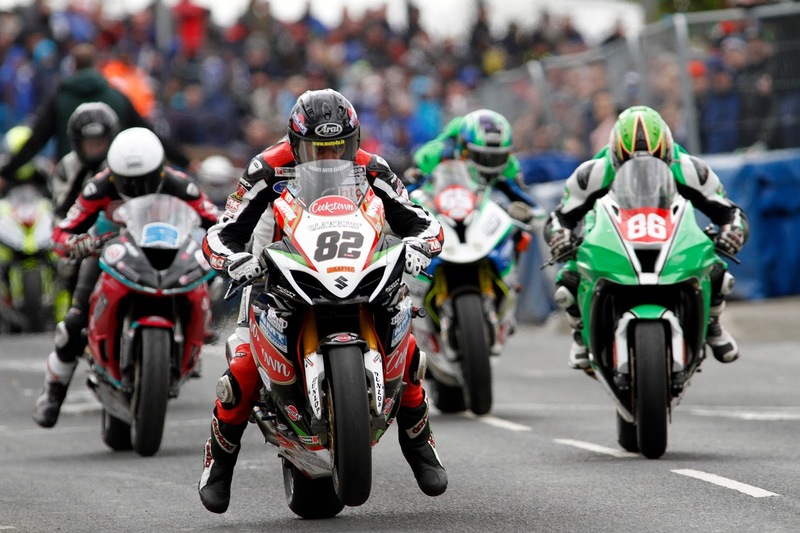 The countdown is well and truly on for the 2018 KDM Hire Cookstown 100,which takes place on Friday and Saturday 27/28th April. Already entries have been received Derek Sheils, winner of the last two KDM Cookstown 100 Feature races, along with Michael Sweeney, Manx Grand Prix winner Brad Vicars etc. There is quite an influx of newcomers making their Cookstown 100 debut including Burrows Engineerings new signing Davey Todd. There is also considerable interest from across the globe, with our ever popular Czech friends, Michael Dukopil and Veronika Hancokvy both making a return trip. Michael will be hoping for better luck this year, as he crashed out in the opening 600 race on Saturday morning, resulting in a premature end to his weekend. Entries have also been received from French riders, Morgan Govignon and Nicolas Pautet, Canadian Mel Gantly, Austrian Chris Eder, from Germany, Kenny Hinks, and probably the most exciting newcomer from far away, New Zealand 1000 superstock championship contender, Daniel Mettram. 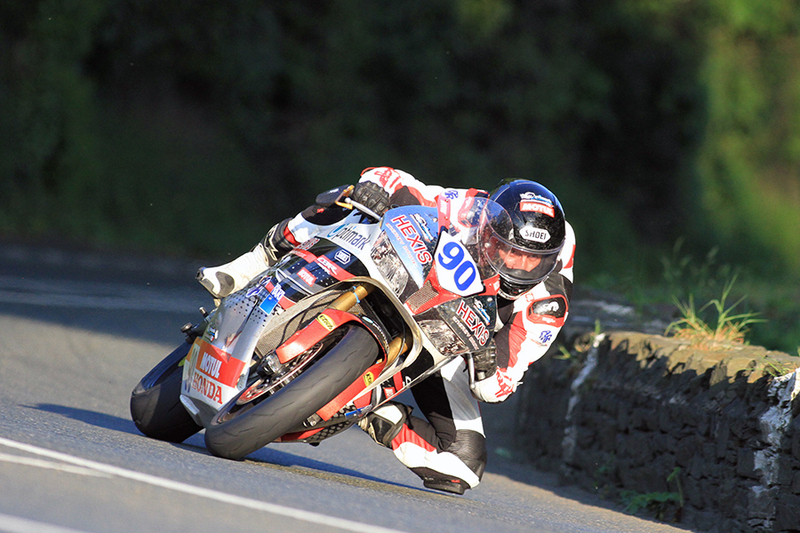 Mettram will be riding for Billy McKinstrys team and will contest this years event on board a Supertwin and 600 Yamaha. McKinstry has always had an eye for talent, and in recent years has been responsible for spotting riders such as Ivan Lintin and Dean Harrison. Competitors are asked to note, that the closing date for entries for this years event is 31st March 2018. Entry forms and regulations can be found at www.cookstown100/downloads. 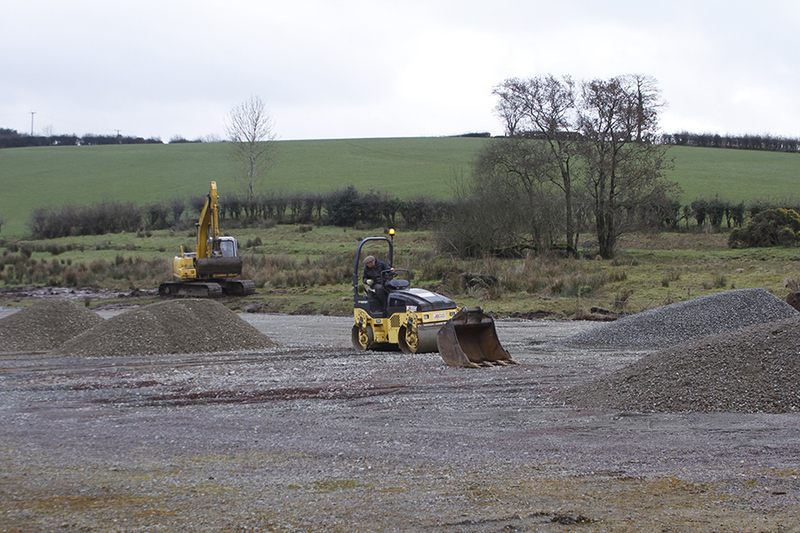 The club are at present extending the Race Paddock, which will be competed in time for this years event.